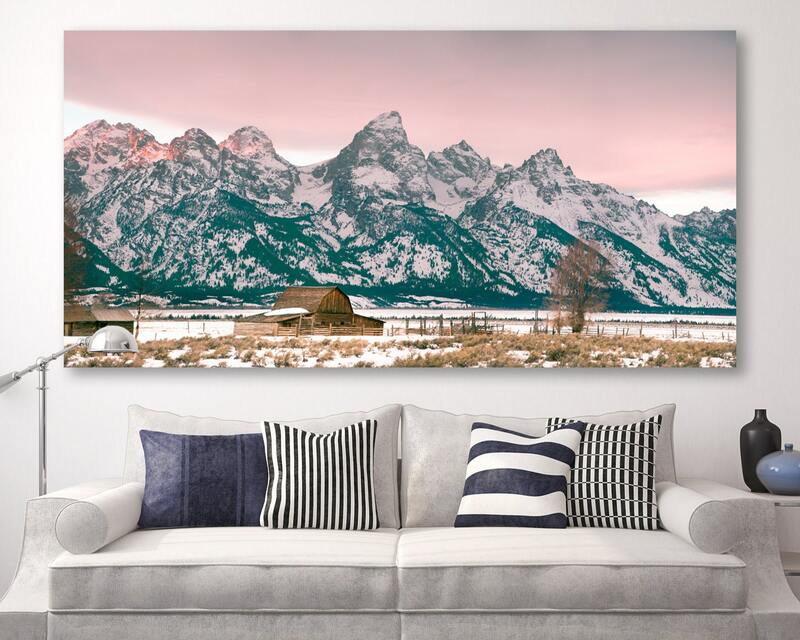 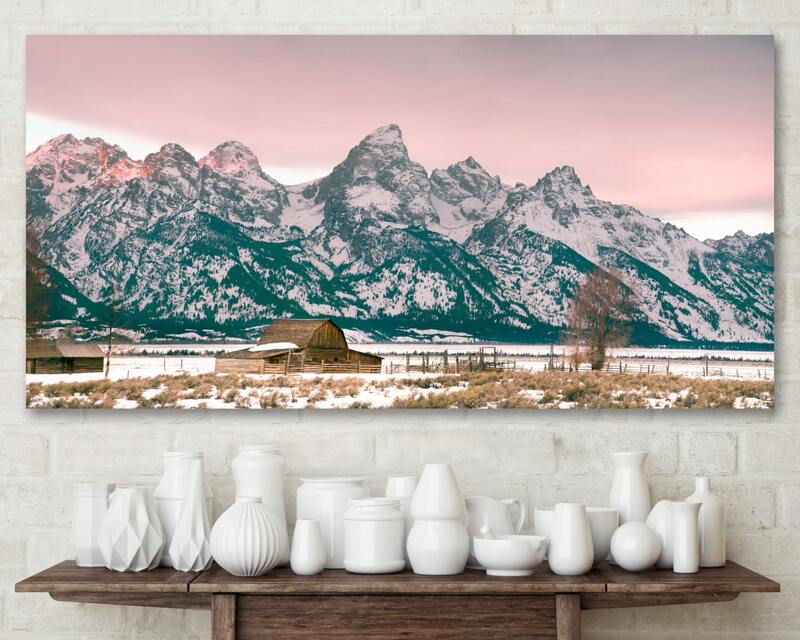 landscape, tetons, mountains, grand tetons, barn, mormon row, large art, large wall art, large canvas wall art, sunset - "Grand Tetons Barn"
This panoramic photograph is made using several images stitched together to create one beautiful image that allows for high-resolution printing at large sizes. 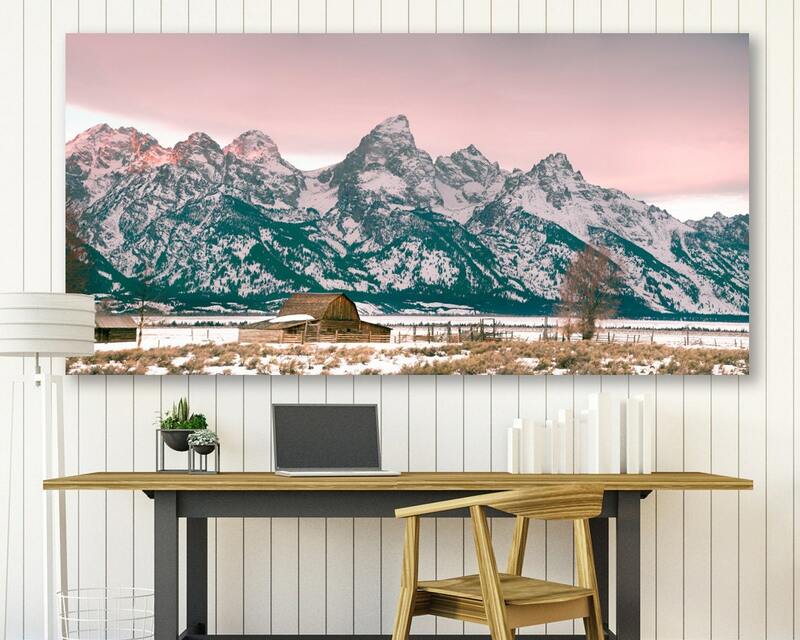 Taken in the Grand Tetons National Park in Wyoming, this beautiful old barn stands before the rugged mountains with a beautiful evening sky above. 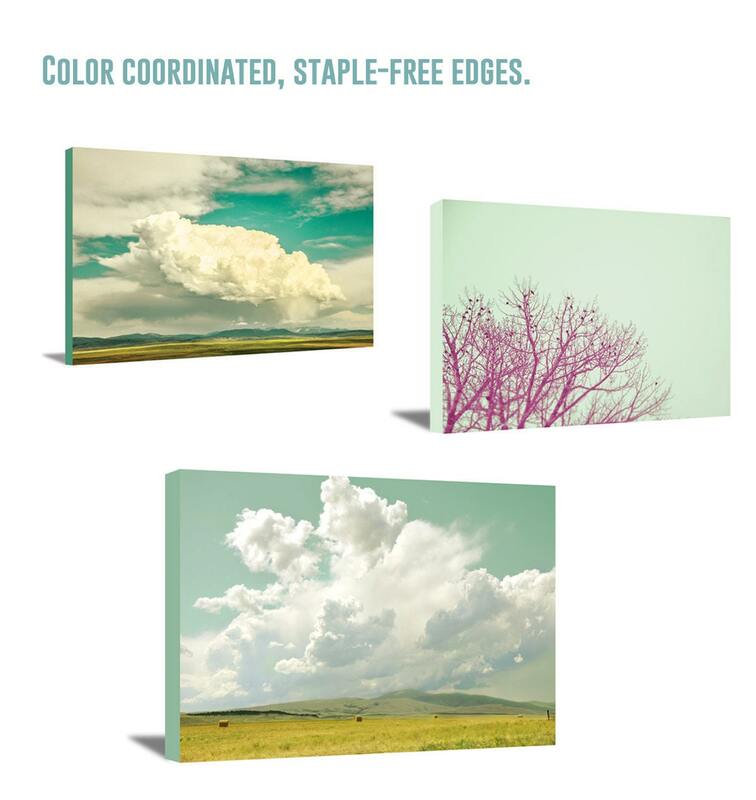 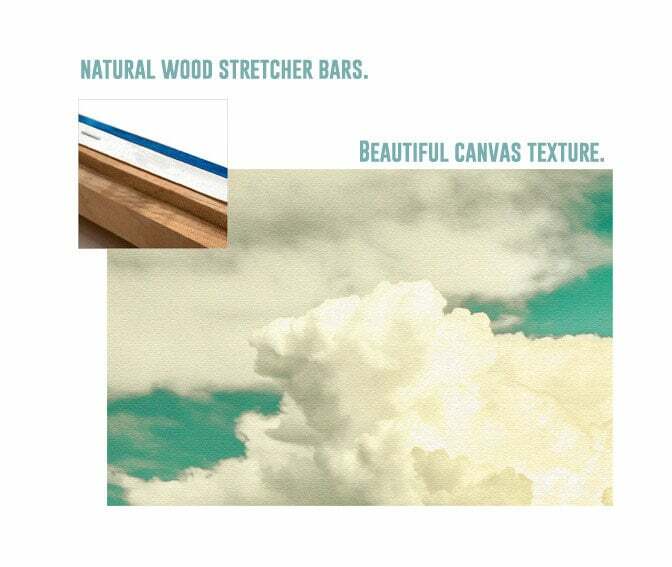 Printed on canvas, it will create a stunning centerpiece for your home.